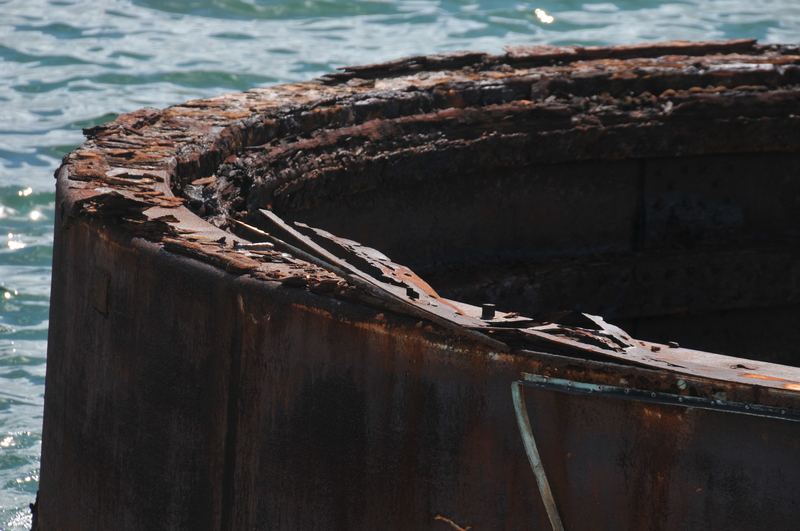 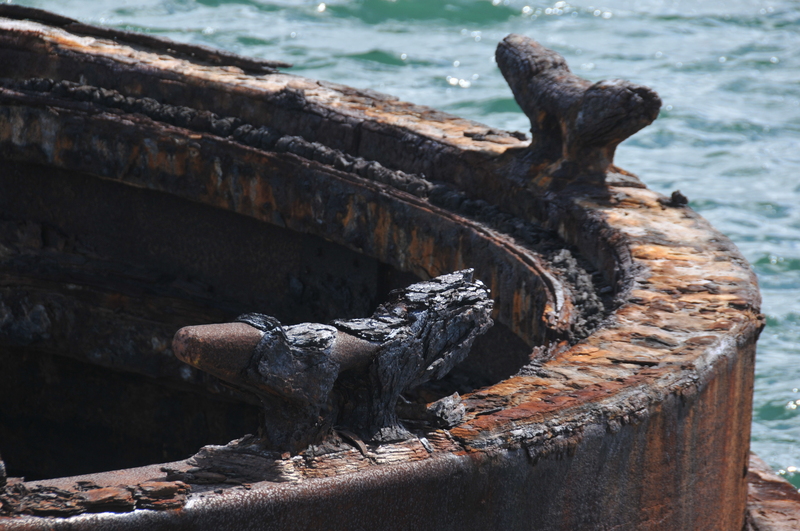 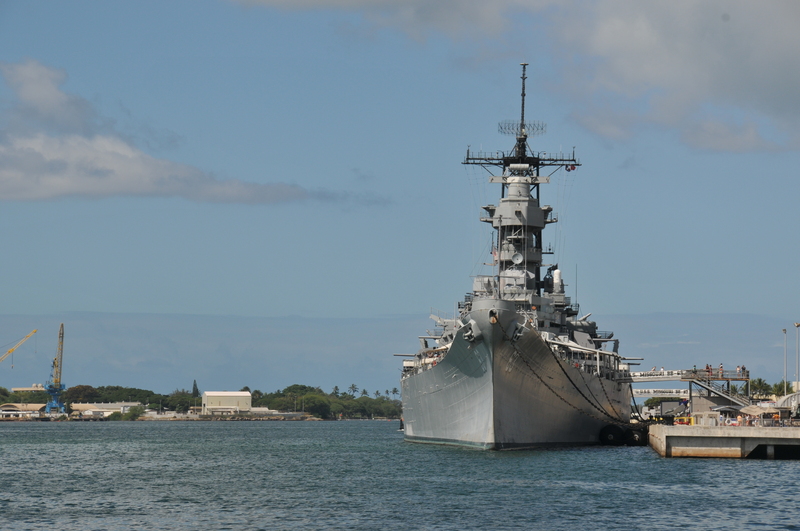 While we were in Hawaii, my wife and I decided we would visit Pearl Harbour for a day. 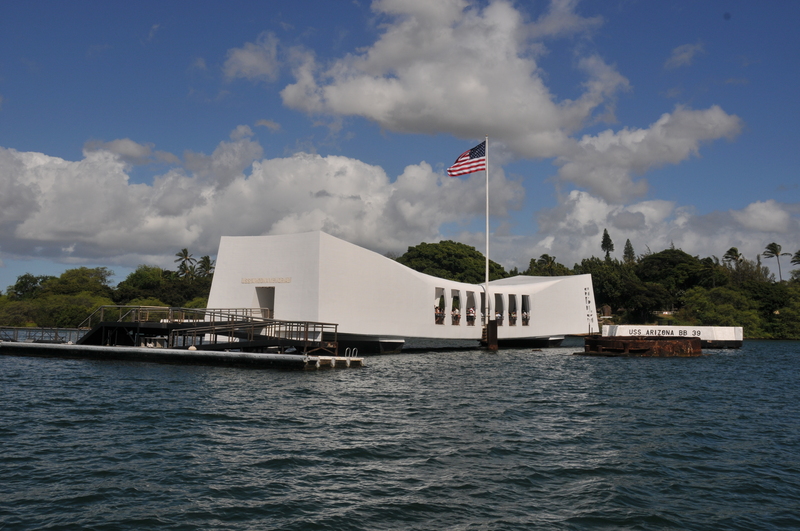 We booked a tour through Discover Hawaii Tours which took care of booking our flights to and from Oahu as well as picking us up at the airport with a shuttle bus. 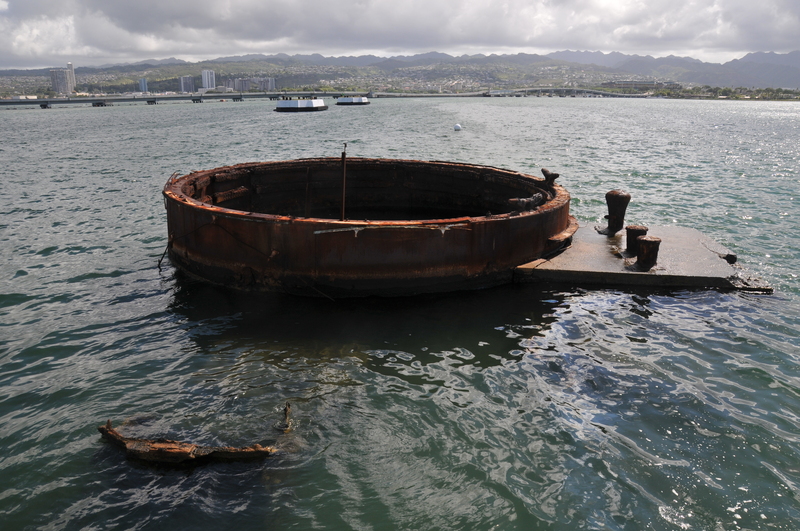 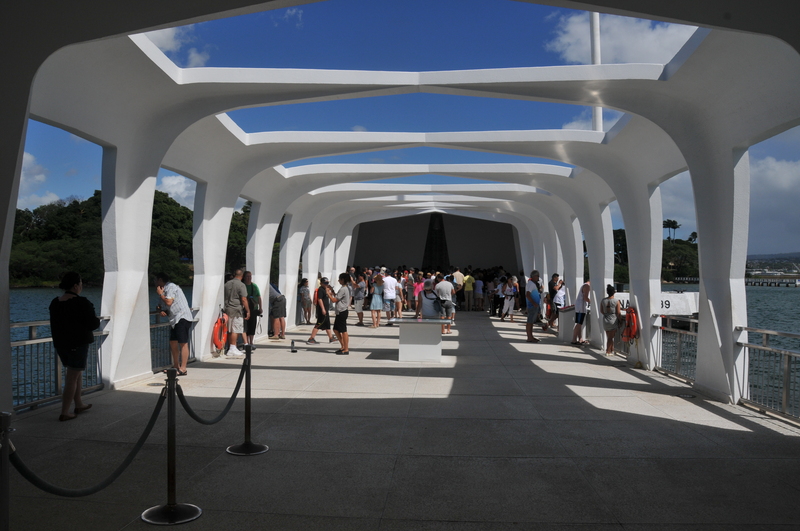 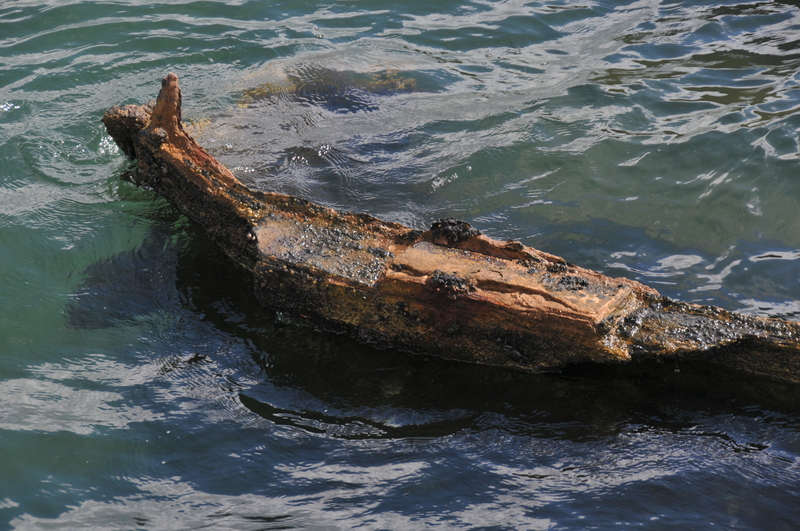 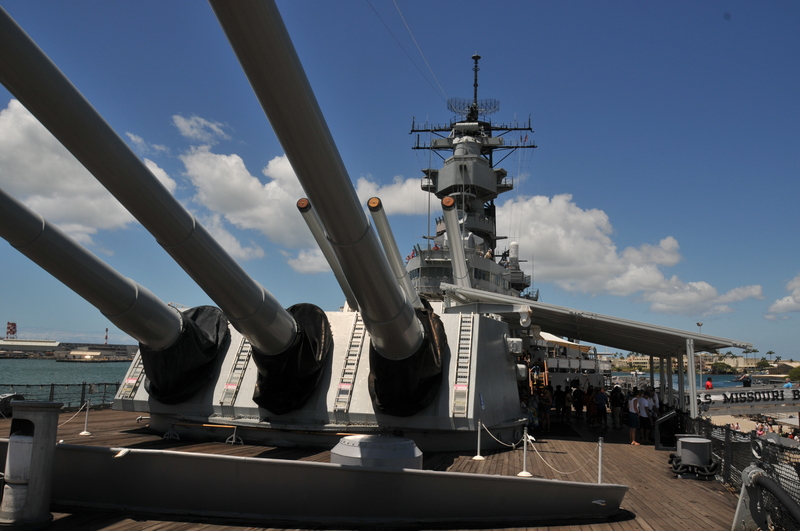 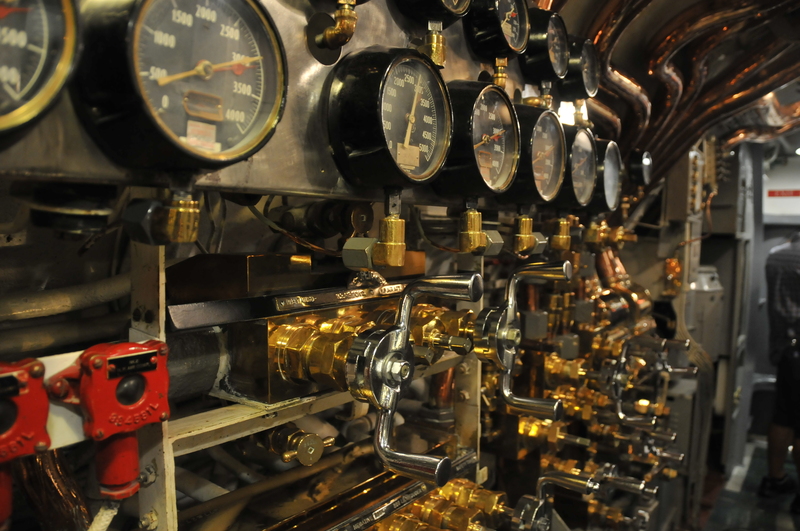 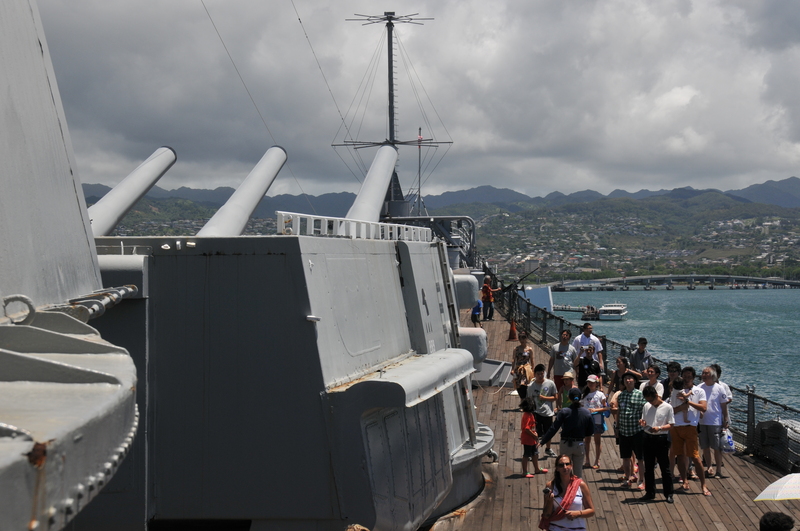 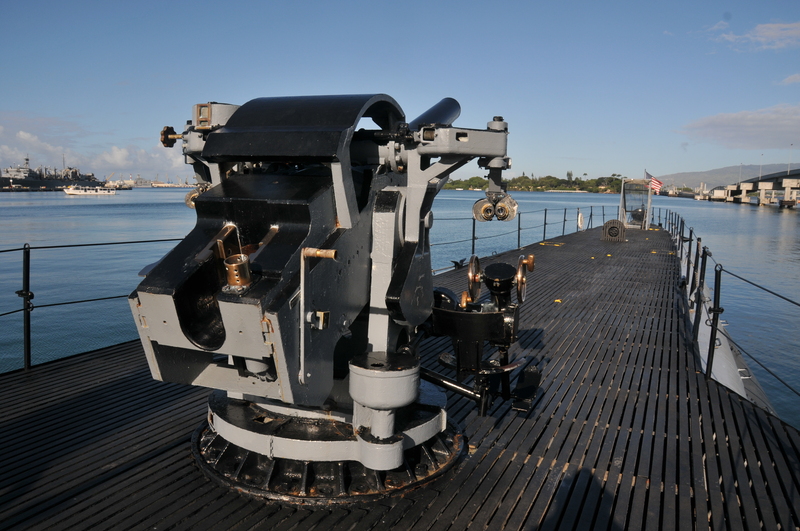 If you are visiting Hawaii and want to tour Pearl Harbour this is a good way to do it. 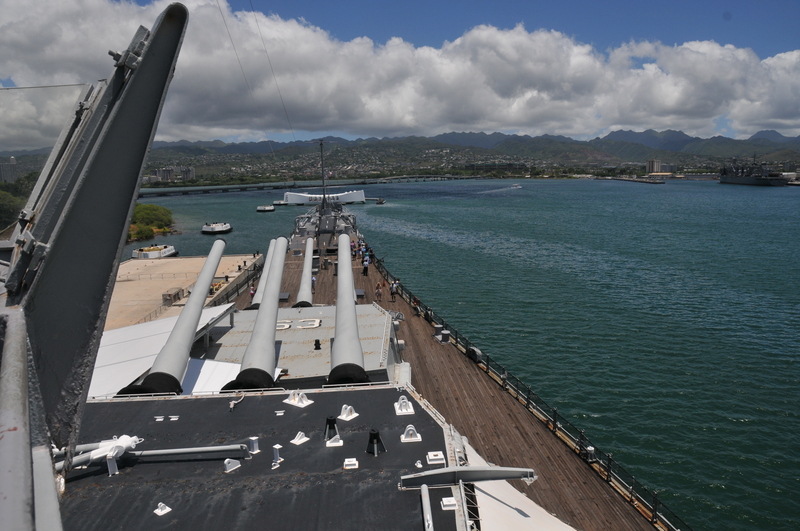 Below we see the Arizona Memorial, U.S.S. 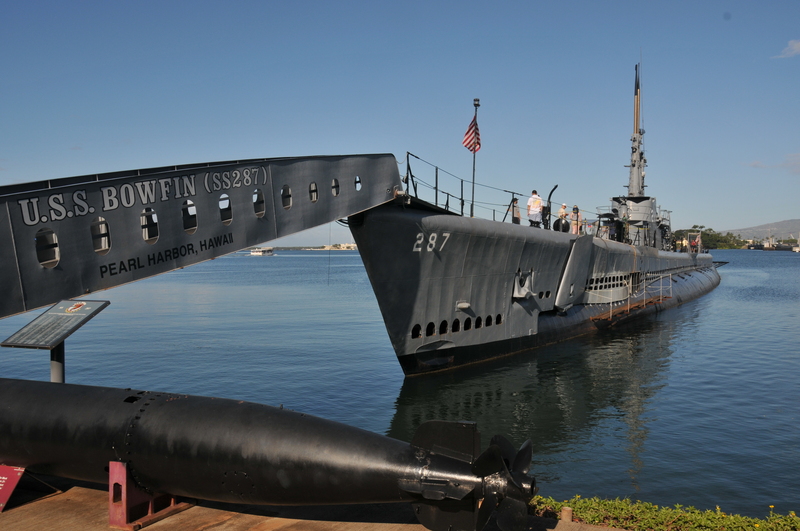 Bowfin a World War Two Submarine and U.S.S. 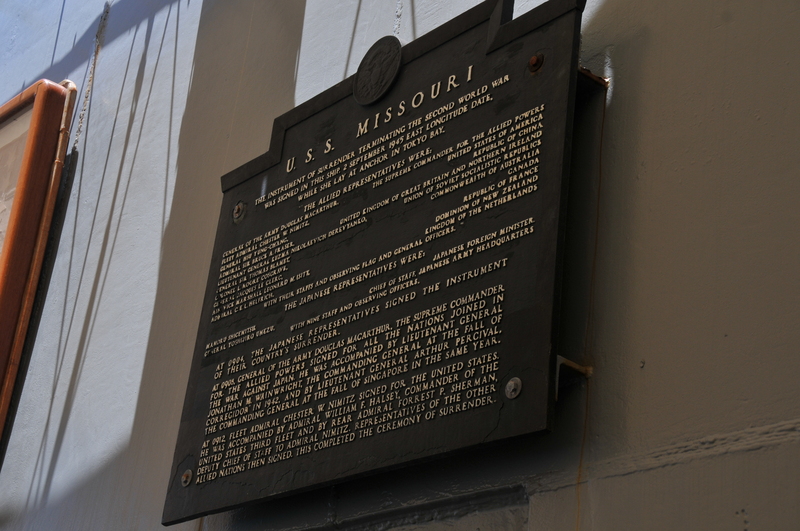 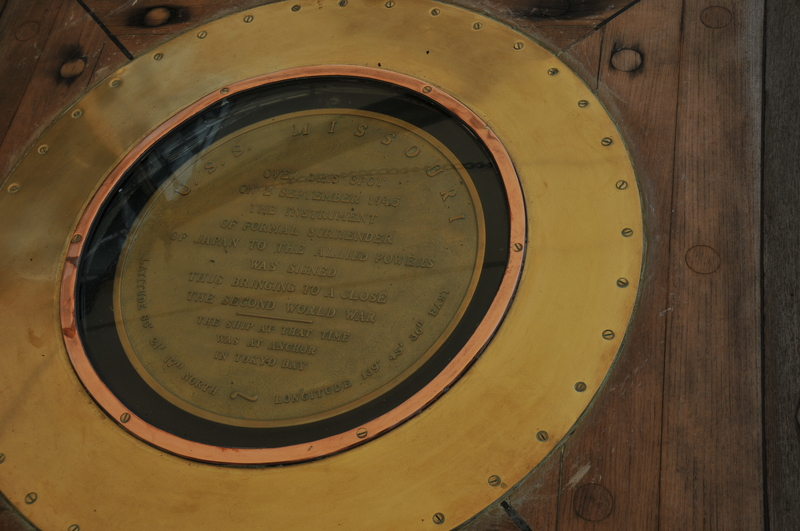 Missouri, the battleship on which the Second World War ended on her decks when the Japanese signed the instrument of surrender.